Apply now for Nursery places for September 2019!!!! 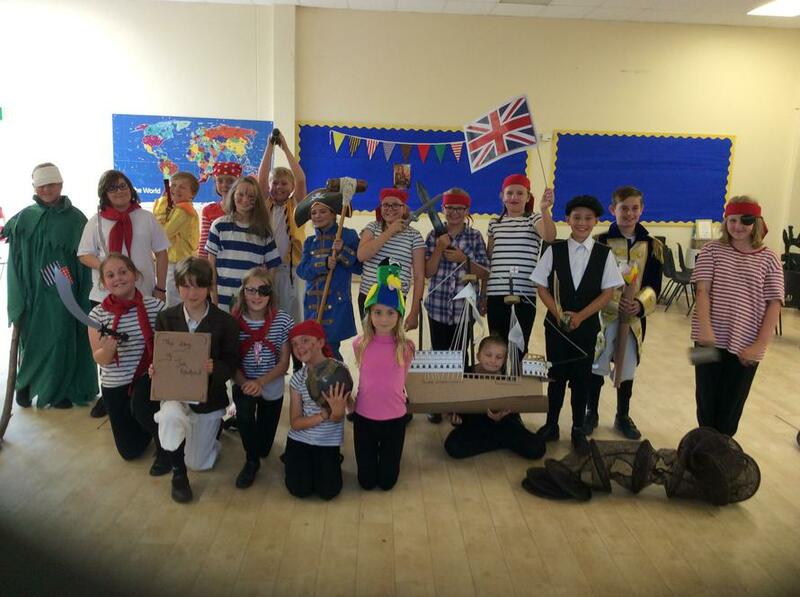 A big well done to the Year 5 and Year 6 drama group who performed an excellent rendition of Treasure Island on the 13th July. It was lovely to see them supporting one another so thoughtfully. Some of the Year 5 audience congratulated them on their clear delivery of lines.